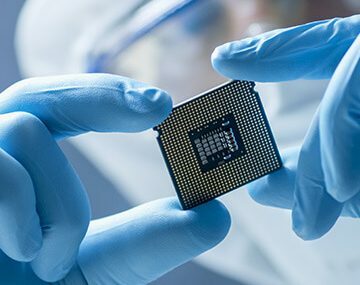 From medical device manufacturers to food producers to polymer manufacturers, the applications for radiation-based and gas-based technologies for sterilization, microbial reduction, and material modification are far-reaching. 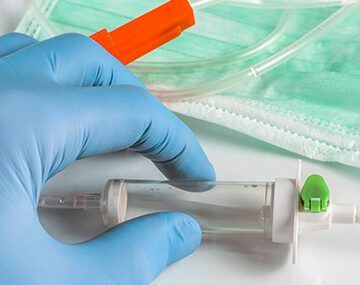 Medical devices are complex, so choice of sterilization technology must take into consideration the device’s design, material, product packaging, and final packaging. 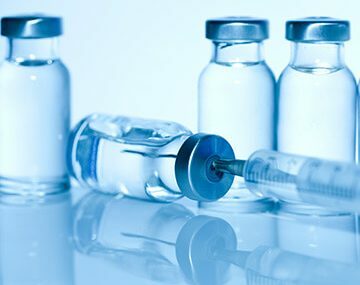 Clinics and physicians rely on manufacturers to ensure drug efficacy of active pharmaceutical ingredients (APIs) and sterility assurance across the supply chain—for the health and safety of their patients. 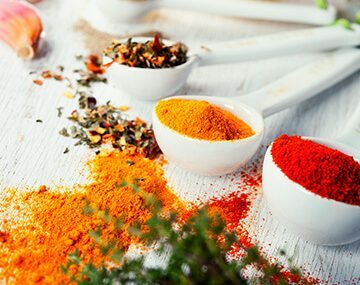 Gamma irradiation is the technology of choice for food ingredients and commercial products such as cosmetics, food ingredients, animal feed, and restoration. We understand and are experienced in microbial reduction and sterilization services across the food and drink, medical device, pharmaceutical, and cosmetic industries. Radiation-based applications are innovative and wide-ranging from enhancing the strength of polymers to extending the life expectancy of materials used in aerospace environments to transforming the color of gemstones.